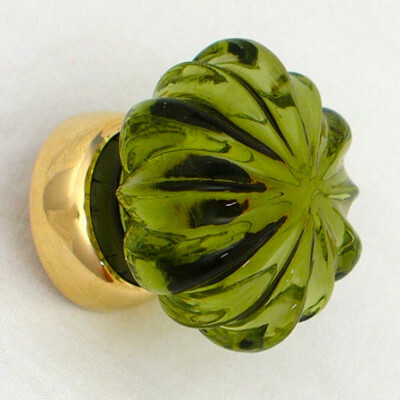 Unlacquered Brass Cabinet Knobs - available in a range of sizes. 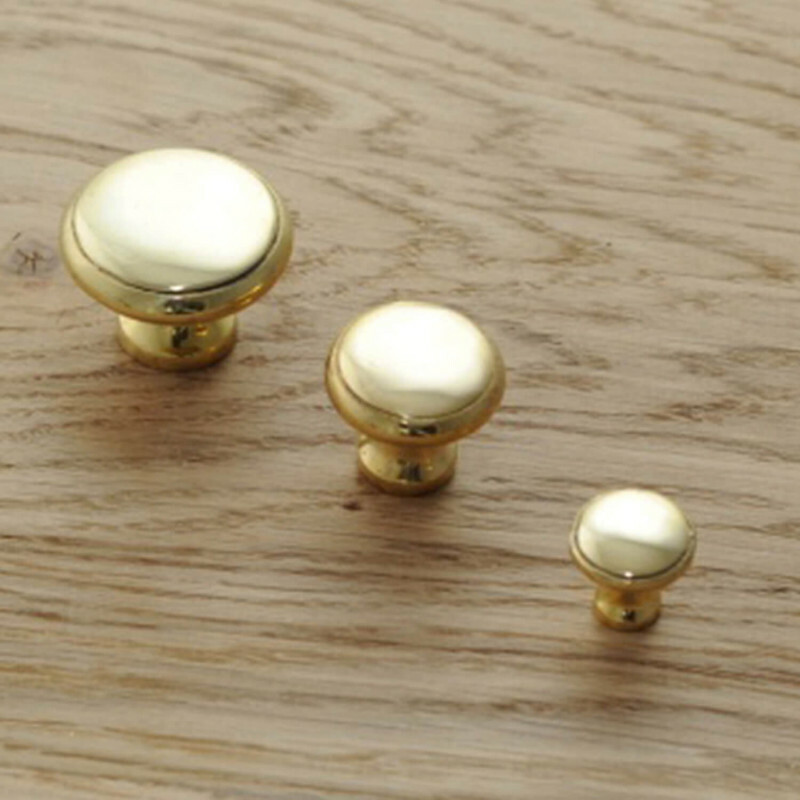 These Unlacquered Brass Cabinet Knobs are lovely quality and have a really nice weight to them. They have a simple, rustic feel to them and are particularly suited to Country House or Cottage style properties. These cabinet knobs are fixed using a threaded bolt from the back of the cupboard or drawer. They are simple to fit, although you may need to shorten the length of the bolt dependent upon how thick your drawers or doors are. 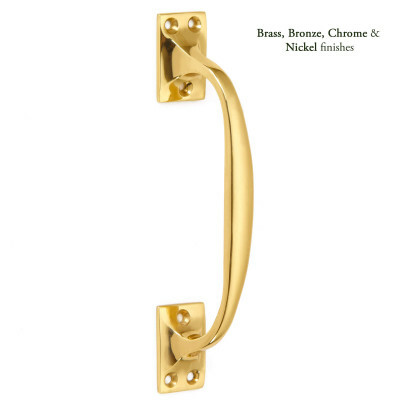 Cast from solid brass and left Unlacquered, which with time will develop a natural aged look and rich, deep patina. 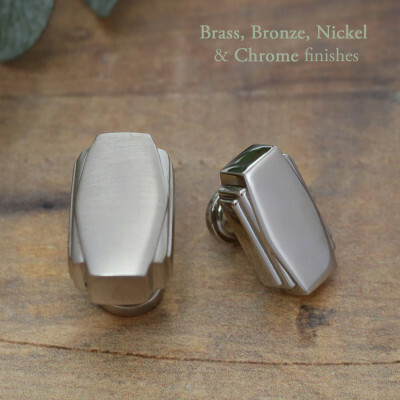 If you wish to maintain a polished finish we recommend using a good quality brass polish following the instructions on the packaging. We do not recommend general purpose liquid polishes as these leave a residue in hard to reach corners of the item. To help maintain the finish of the brass we recommend the light application of a good quality wax. 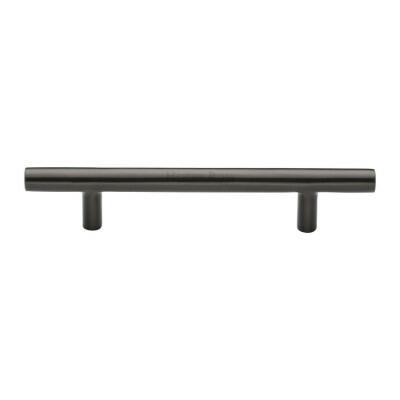 Matching Cabinet Pull Handles and Drawer Pulls are also available. Supplied with matching fixings. The screws supplied are hand finished, so please take care when fixing. Always use a pilot drill.